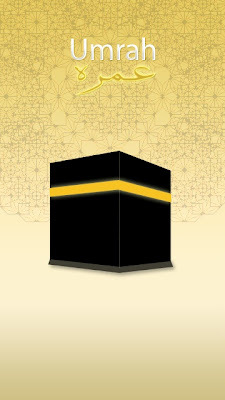 Umrah – A Visual Guide eases and expedites the learning and understanding of umrah rituals and the process via pictures, maps, charts, animations and other visual illustrations. 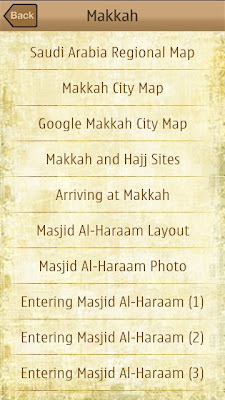 Learning about umrah and its essentials was never so simple, vivid and definite. •Easily comprehend all umrah rituals, steps and do’s and don’ts etc. with detailed visual illustrations. •Recite duasfor each place and time via quick dua references, properly categorized for you.